Exceptional cabinets, countertops, and other accessories for your home improvement needs. No one will know that this beautiful kitchen came with an affordable price tag. With features like full overlay door design, richly detailed solid raise panel doors and drawer fronts, plywood sides, top, bottom and shelves, solid wood dovetail drawer boxes and self-closing-under mount full extension soft close glides, how could they? Our lines of cabinetry will save you money without sacrificing craftsmanship or high end features. Come in today and see for yourself. 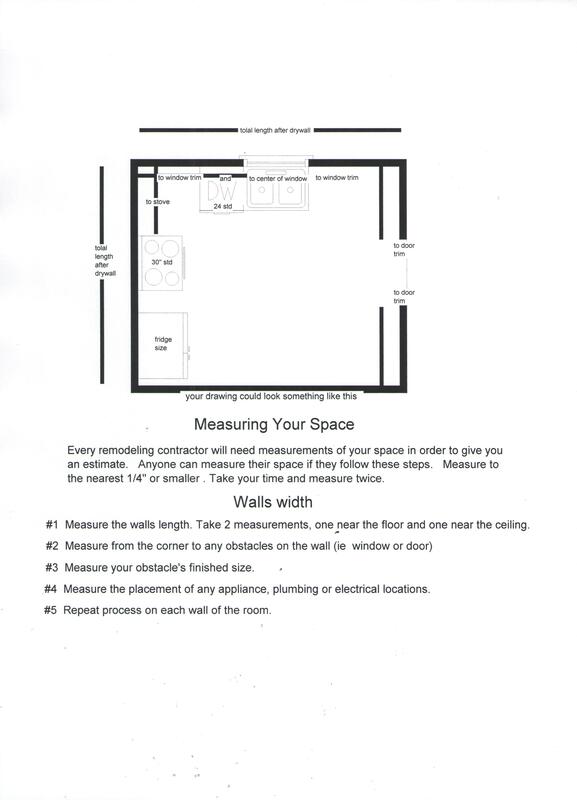 Bring your kitchen measurements along for a free estimate, or email the measurements to us and we will reply with an estimate. It is possible for anyone to make major home improvements, especially in the kitchen, with a small budget and some elbow grease. The kitchen should be the hub of your home, where you can spend time with family and friends. However, if your kitchen makes you want to dine out, it’s time for an update. Even with a limited budget you can make your kitchen comfortable and inviting while also achieving the best bang for your buck. We also carry in stock for locals: ceramic and porcelain tiles, laminate flooring, granite countertops, plumbing fixtures, and many other items for home improvement. Our large showroom allows you to view our wide selection of Home Remodeling products, to make it easy for you to customize your living space. Our collection includes everything from solid, manufactured, simple, or rustic designs, to elegant, high-end cabinets, counter tops, and fixtures. So, if you’re looking for a new faucet or to liven up your entire living space, we have the highest quality, best service and the lowest prices. We offer an amazing selection of beautiful cabinets for your dream kitchen. Even if you’re on a tight budget, we can help you find a new look you’ll love! Granite is an exceptional choice for your new kitchen counter top. It is durable and beautiful, and is an excellent option for any remodeling project. We offer a variety of shower doors, ceramic tiles, and portable outbuildings – accessories that will put a final touch on your home improvement work. © 2019, Neighborhood's Home Improvement Store. All Rights Reserved.